How Student Credit Cards work? College can be a time of learning, a time of adventure and a time of stress. Many of those stresses spring from bills. From student loans to textbooks, college life is expensive. Many students sign up for student credit cards during college. Student credit cards are granted to any member of the academic community regardless of whether a student is part time or full time, undergraduate or graduate, international students who are visiting, working or studying in the United States, school staffs either part time or full time faculty and administrators who ages 16 years old and above. For those students who are less than 18 years of age consent from the parents or the guardian is required. Student credit cards are a good way to establish credit and help soften the times when the paycheck you’ve collected from your university job doesn’t quite stretch to cover a few miscellaneous expenses. If in case your paycheck doesn’t stretch, student credit cards are probably not a bad idea especially if you don’t lust over fancy electronics and exotic spring breaks. On the other hand if you are hitting your parents up for a no payback loan every week, you dream of owning the latest X-box and think that Hong Kong looks like the place to be, you might want to consider a second job rather than unlimited purchasing power. 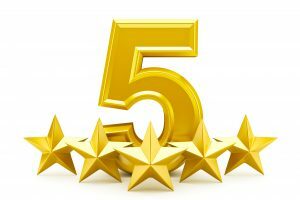 One of the biggest advantages of student credit cards is that as long as it is used properly, it is an excellent way to establish credit that can be later used to rent an apartment and buy a car. How to Apply for a Student Credit Card? Before applying for your student credit card, bear in mind that this should not be a free pass to buy anything you want. Make sure you will be able to make your monthly payments. It always better to obtain a secured student credit card to help you in building your credit history. Inquire in your bank whether they are offering secure student credit card. A secured student credit card is a type of credit card with a deposit. The deposit becomes your credit line. 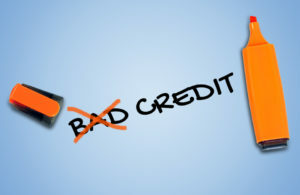 This means that when you reach your credit line you need to pay off or else your credit card is going to be suspended. 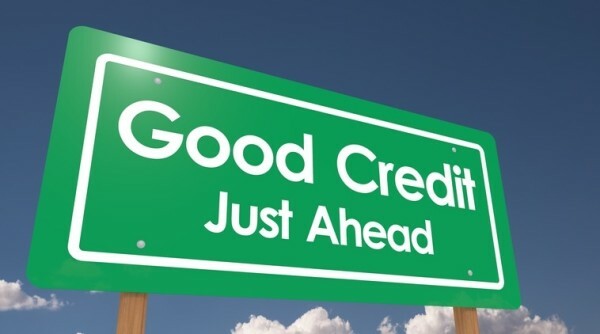 If you can pay your monthly credit bills then you will be able to build a more reliable credit history. Student credit cards are open to students who have lived in the United States before or for some time so an international student will still have the chance to obtain student credit card. For full time student, you may contact your bank in order to apply for a student credit card. Your bank will handle your credit card request. In signing up for a student credit card, always remember that you are responsible for paying your bills and make sure to be accountable in all your expenses. Avoid overspending on things that you don’t need.